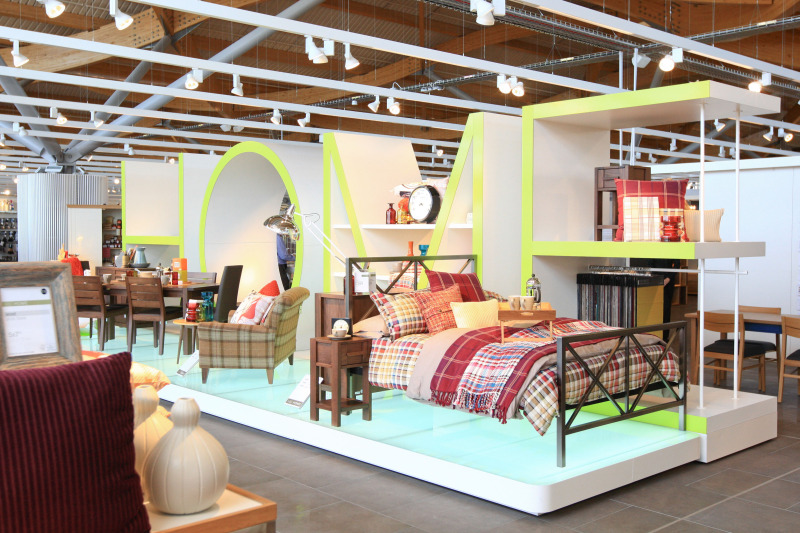 The homeware retailer has announced a list of 17 outlets earmarked for closure. The move forms part of its five-year plan to shut more than 100 stores and have one third of sales online by 2022. The latest round of closures affect 1,045 jobs, with Marks & Spencer (M&S) now in a period of consultation with these colleagues, “with the intention of retaining as many people as possible”. These proposals are part of M&S’ UK store estate programme first announced in November 2016 and accelerated in May 2018 after better-than-expected levels of sales transfer from closures and a target to have one-third of sales online by 2022. As part of this accelerated plan M&S said it remains on track and on budget to close over 100 stores in total. To date 1,891 colleagues have been impacted by the programme with 1,591 being redeployed to other homes within the business (over 80%). M&S saw a 2.4% like-for-like decline in clothing and home sales in Q3, citing a drop-off in shopper numbers to its stores. However, the retailer said improvements to its online proposition and operations “helped to mitigate lower footfall to stores resulting from, in part, the increasing pace of change in the store estate”. As a result, its clothing and home online sales performance was strong, with UK revenue up 14%, supported by an increased focus on digital marketing, together with improvements to the high-street chain’s delivery proposition and operations at its Castle Donington distribution centre.